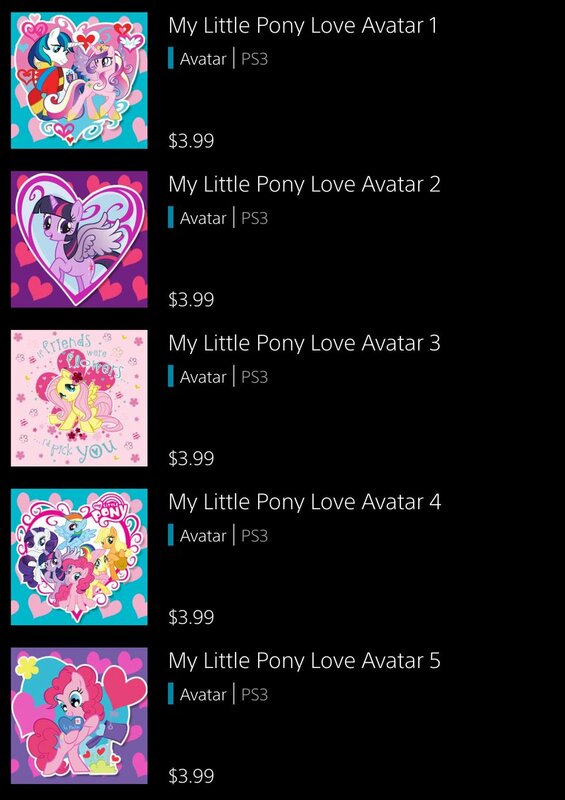 Grown men who feel connected with female ponies from a cartoon aimed at young girls are currently celebrating and throwing money at their TV screens as five My Little Pony avatars are now available for the PlayStation 3 at $3.99 each. 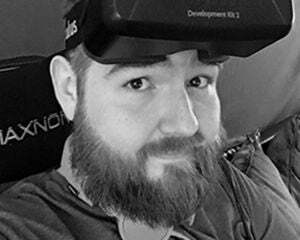 Do people honestly care about their avatars on PlayStation consoles? I've never really gave mine much thought. That being said I bought my avatar on the Xbox 360 some clothing as well as a nice big girthy corndog for a dollar.